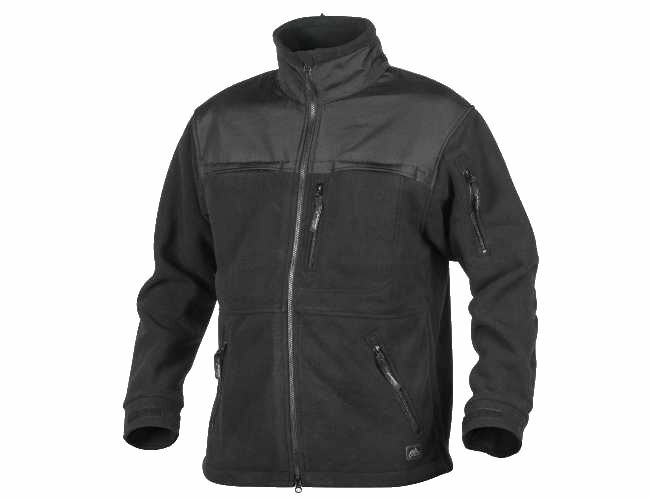 The Defender is a duty fleece jacket. ID panels. Quick Side Access for easy grab on any gear on duty belt. Velcro panels on sleeves and chest for attaching badges.